'Prometheus not prequel to Alien' Jump to media player Sir Ridley Scott has told BBC Radio 5 live that Prometheus is not a prequel to his 1979 hit movie Alien. 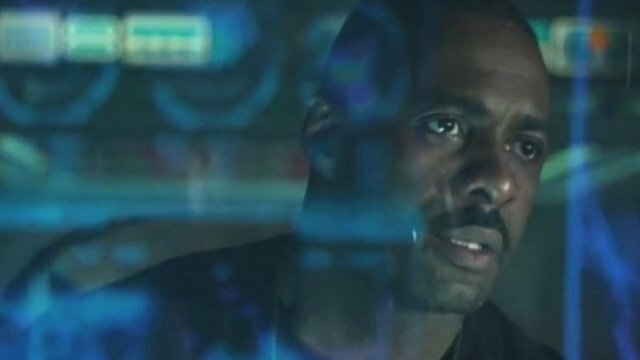 Prometheus 'not a prequel to Alien' Jump to media player British actor Idris Elba talks to Talking Movies' Tom Brook about Ridley Scott's new sci-fi thriller, Prometheus. 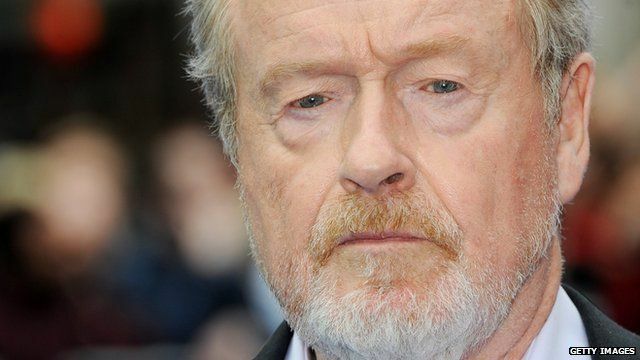 Sir Ridley Scott has told BBC Radio 5 live that his new film Prometheus is not a prequel to his 1979 hit Alien. Speaking to Simon Mayo and Mark Kermode, he said that even if the character of the Space Jockey was present in the sci-fi franchise, although never formally introduced, this new film was not directly linked to it. Sir Ridley explained why he was revisiting the genre after more than 30 years.